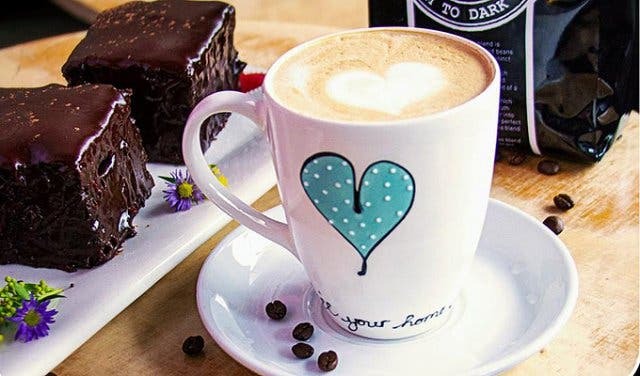 Lovers of the freshly ground brew are spoilt for choice in Cape Town. Begin your java-loving journey and take refuge from the cold and rainy season inside one of these comfortable cafés. This is the perfect place for diners looking for wholesome, hearty food and easy-going service. Melissa’s has a rustic farm charm to it; like stepping into your ouma’s pantry and having your pick of the homemade comfort food on offer inside. With eager patrons pouring in and out of the eatery at all times of the day; you can start your morning with a strong cuppa Joe and freshly baked scone, muffin or cake, or enjoy a more substantial meal for lunch or early dinner. And everyone is catered for at Melissa’s. The menu has an assortment of meaty and vegetarian sandwiches, wraps and egg dishes, as well as an impressive offering of raw juices and smoothies. You can also treat yourself to guilt-free wheat-free brownies and muffins courtesy of the Melissa’s. No one can get enough of this deli, and you don’t have to. Grab a packet of rusks, biscuits, toasted marshmallows or any other goodies on sale, to take home and enjoy. Opening Hours: Monday – Friday: 7am – 7pm | Saturday: 8am – 2pm | Sunday: Open for special events or occasions. Surrounded by galleries and art centres, this Loop street-based café invites coffee-lovers in for a satisfying cuppa served with a smile. 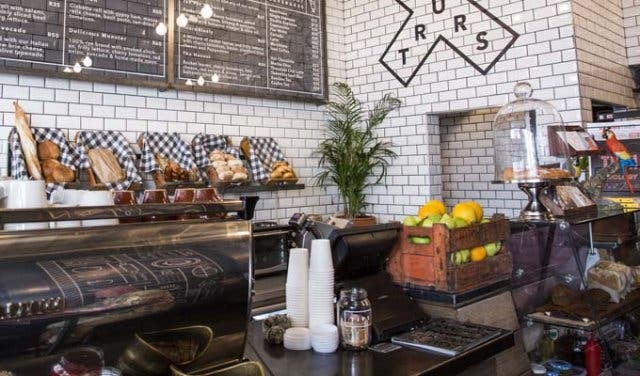 Step into the Victorian-inspired building for a steaming flat white, delicious sandwiches, yummy pastries or vegetarian bites. 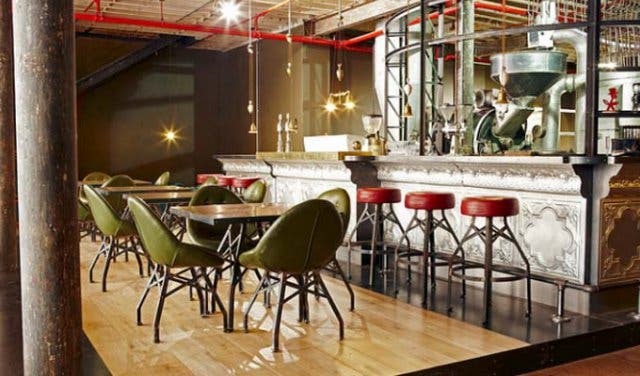 By day the haunt is frequented by those who enjoy the ‘coffee house office’ and at night YoursTruly becomes a vibrant eatery and bar, with live DJ’s and musicians entertaining diners. What’s more, the hotspot offers a vegetarian menu, which is constantly updated and given a modern twist. Go on in and say hi! 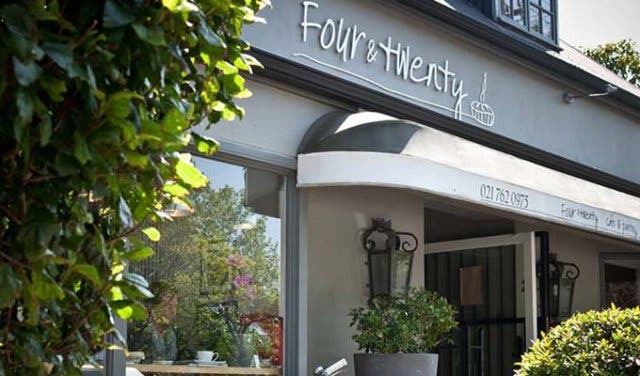 Four and Twenty, is a European-inspired café and pantry tucked away in Wynberg’s quaint Chelsea Village. The adorable eatery dishes up only the freshest seasonal fare, filled with flavour. Pop into the café for coffees made with love and treat yourself to their homemade Vanilla Bean Scones or a tray of chewy chocolate cookies served with frothy vanilla milk. If it’s a refreshing drink you’re after, sip on their Raspberry and Thyme Cordial (raspberries infused with thyme served with sparkling water and ice) freshly prepared at the pantry. Yum! 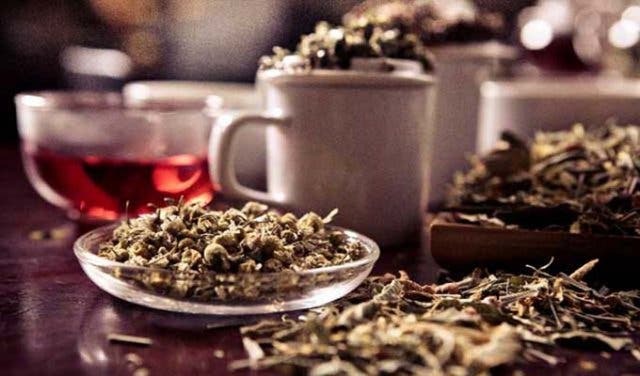 Stepping into O’ways Teacafe means stepping out of the fast paced world and stepping into tranquillity. The peaceful, warm and welcoming haunt offers cups of happiness and plates of love. This home-away-from-home café invites happy guests in to enjoy their superb Origin coffees, various teas and their popular hot chocolate whipped up with O’ways homemade chocolate sauce. The lovely chefs at O’Ways Teacafe caters for vegetarians and vegans and offers gluten and lactose-free meal options too. 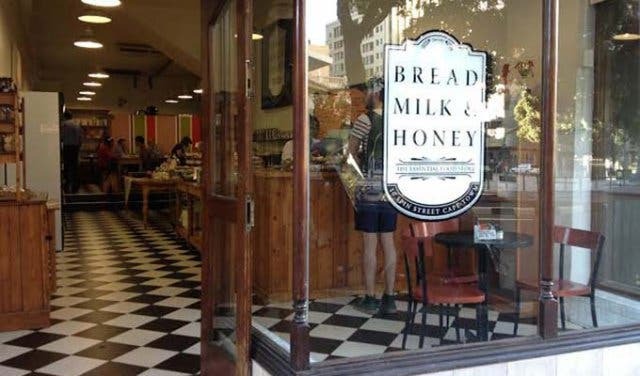 Visit them for their freshly baked bread and muffins or give their tea tasting and tea ceremony a go – you’re bound to leave with a smile. 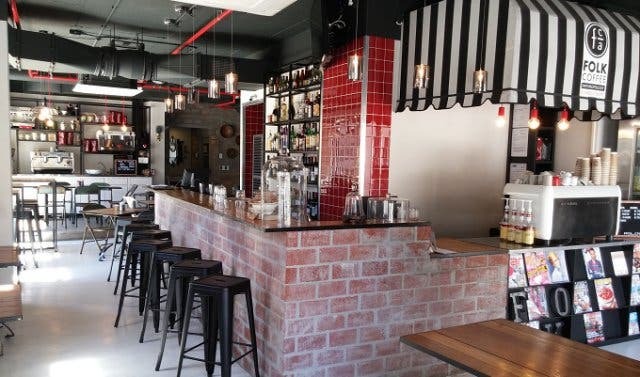 Sitting pretty on Sea Point’s Regent Road, mischu is named after the owner himself, Mikhael Bou Rjeily (or Mischu as he is affectionately known by his friends and family). Separating itself from the pack, the coffee shop offers its customers high- quality espresso-based beverages at very reasonable prices. 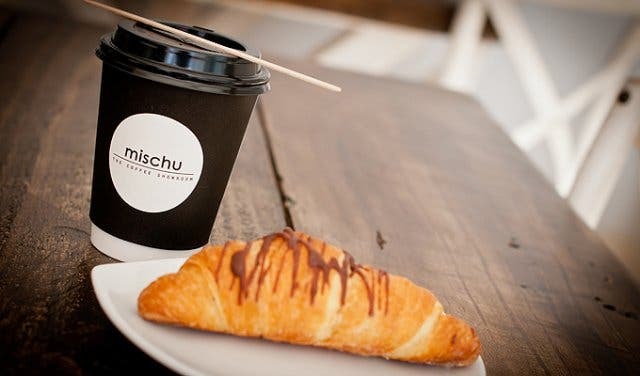 Not to mention, in 2012, mischu took home the Best Espresso and Best Cappuccino trophies at the Cape Town Barista Awards, as well as the title of Best Cappuccino in South Africa later that year. 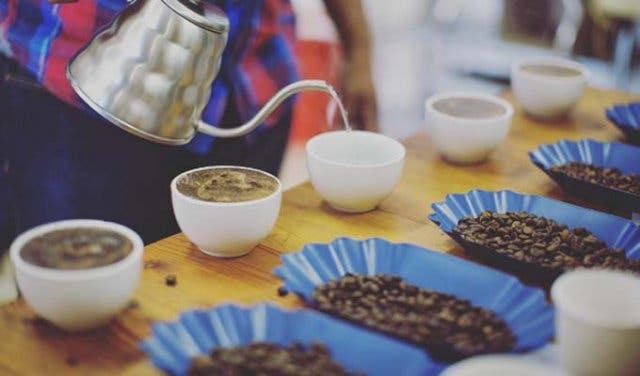 Boasting its own Coffee Academy that offers a number of java-related workshops and courses – mischu and its talented team have forged a reputation for being passionate about coffee. A trip to mischu is worthwhile (if you don’t live in the Sea Point area). If you do live in the region, then you would already know just how great this hotspot is. This relatively new (it only opened its doors last year) and slightly alternative coffee shop does more then just create specialty coffees inspired by travels abroad. 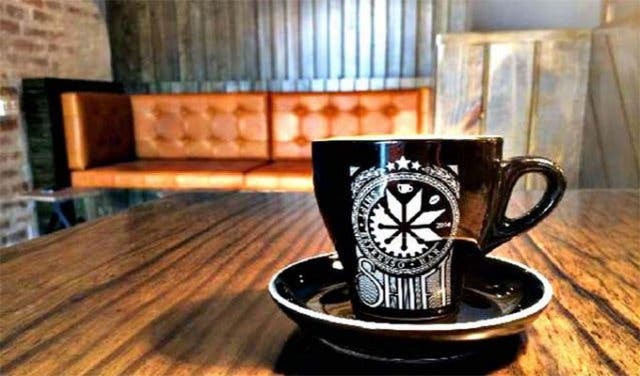 Described as the “sort of place that people can come to any time of day and do whatever they want in”, Shift Espresso invites its customers to be themselves and make whatever they want of the space provided. With their coffee being their standout feature, of course, the shop offers an array of unique and ‘against-the-grain’ specialties. Although the exact recipes are under lock and key, it has been revealed that indulgent ingredients such as condensed milk, Oreos and hazelnuts are used to create these unusually delicious concoctions. If this doesn’t excite you, perhaps the free Wi-fi, multiple laptop plug points and cell phone charging stations will tempt you to try out this electrifying coffee stop. ‘Coffee and community’ are two things that Molten Coffee is very passionate about. But that isn’t just any coffee, or community-vibe. It is an excellent well-balanced cuppa of Deluxe Coffeeworks joe as well as a social and creative environment where anyone and everyone is welcome. 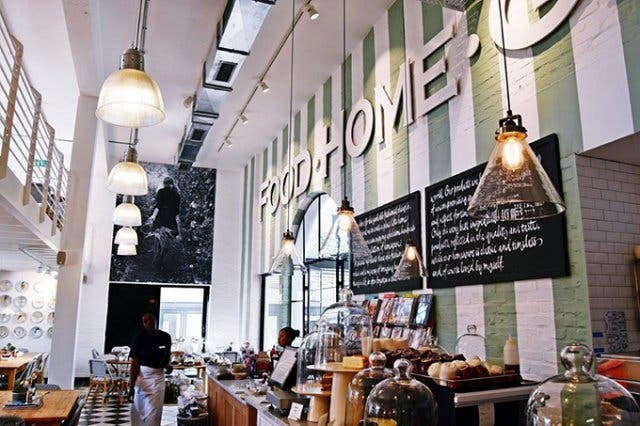 Much like a neighbourhood, the coffee shop aims to create an atmosphere where people can come together and feel connected, create conversations between themselves and share in new and innovative ideas while enjoying a rich and flavoursome cup of coffee. 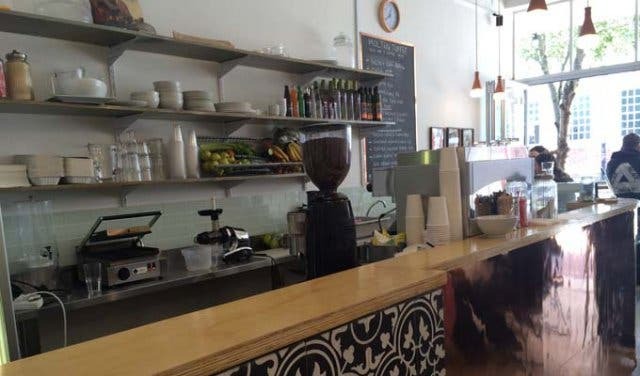 Folks are able to enjoy their coffees with a selection of deli-type eats, as well as browse (and buy) the various crafted products displayed on the coffee shops walls and shelves. Importing coffee beans from exotic countries like Guatemala and Costa Rica, Bootlegger Coffee Company takes pride in serving its customers coffee made with only the best beans that they could possibly find. 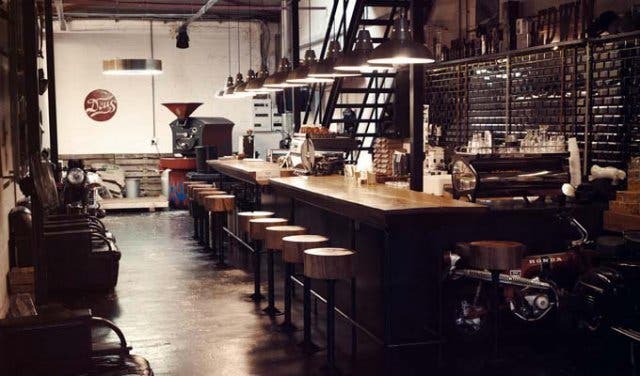 Freshly roasting their beans every day in a way that no other coffee shop does, Bootleggers gives its customers more than just a cuppa, they give them an experience. 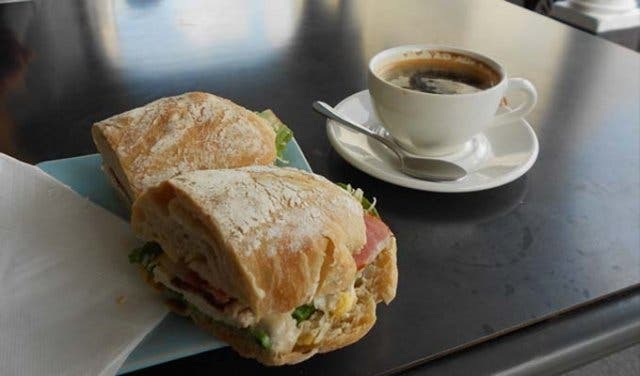 Customers are also able to enjoy their java delights with what is described as ‘honest food’ – food that is made with only fresh local produce. 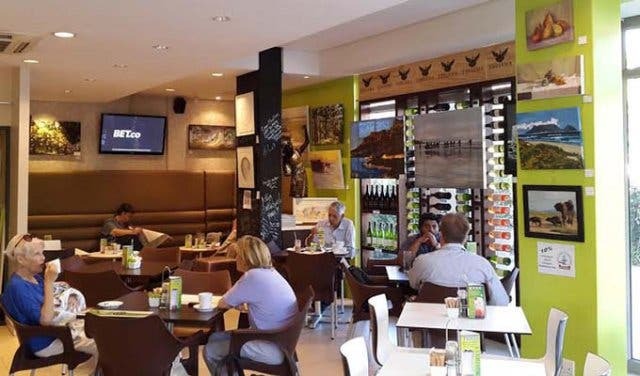 From fresh farm eggs benedict to rocket and free range burgers, Bootleggers has hand-picked only the best quality Cape Town produce giving their costumers glorious tasting food every time. Note: For all those early birds who are still half asleep, Bootlegger serves a ‘red-eye’ coffee everyday from 6:30am – 8:30am for only R14. 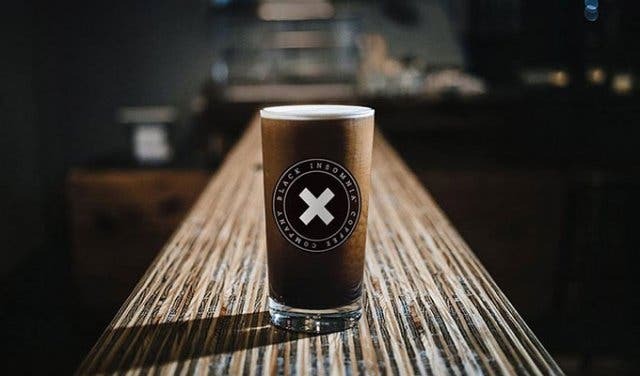 Calling themselves “the artisan roasters of Africa” and taking pride in their hands-on mastery coffee crafting approach – Origin was here as an inner city first and is the godfather of all gourmet coffees in the Mother City. 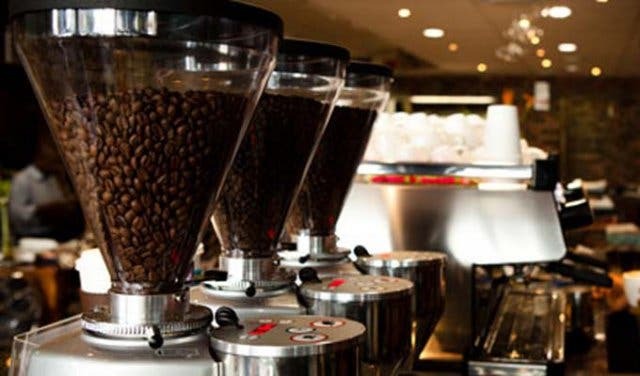 The venue has a wide range of beans available to their customers, both local and international, that they roast on site. It’s popular with the freelancing crowd as its cool interiors include both an upstairs and a downstairs area perfect for networking and socialising. 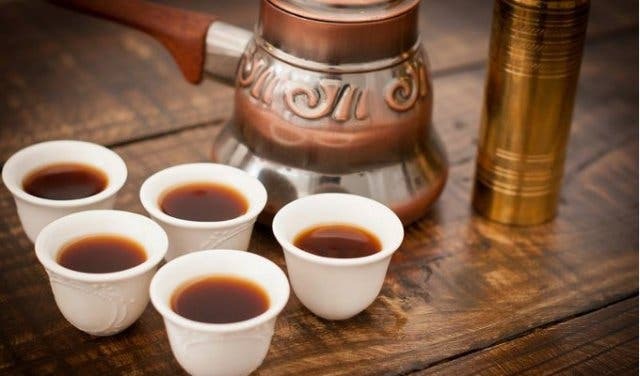 If this isn’t enough, the coffee shop also attracts all tea lovers with their exotic options as the shop too has its own built-in teahouse replete with decorative orchids. 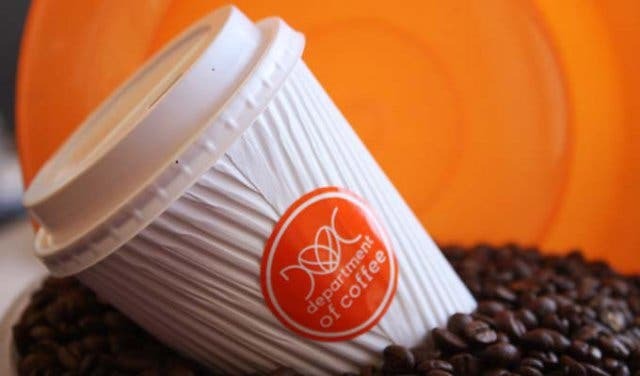 Taking coffee to the people, the Department of Coffee (DOC) is the first artisan java stop to open its doors in the informal settlement of Khayelitsha. 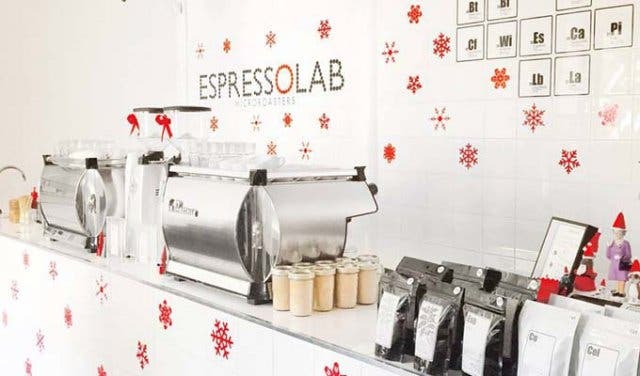 The shop is located right next to the bustling Khayelitsha train station and serves an array of espresso-based options from lattes, to macchiatos, chococinos and ‘freezeeccinos’ made from their own brand of Arabica-Italian coffee beans. 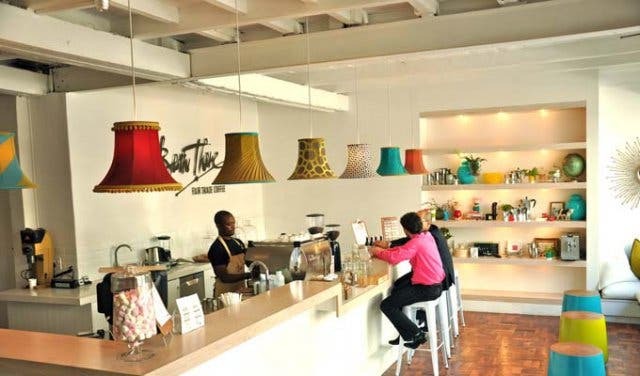 This delightful quirky coffee shop, along with its trio of founders Wongama Baleni, Vusumzi Mamile and Vuyile Masku has become a major source of inspiration for the community and a definite ‘must-taste’ in terms of cuppa’s. The Foundry Café is situated in the heart of art in the Woodstock Foundry aims to give its customers an experience like no other. With exceptional cups of coffee designed to move java lovers, customers are encouraged to take a journey through the roastery, taking in the various countries that supply the coffee beans all in aim to find (and go home with) the perfect beanery coffee for them. Come on, don’t be afraid – join the Tribe.